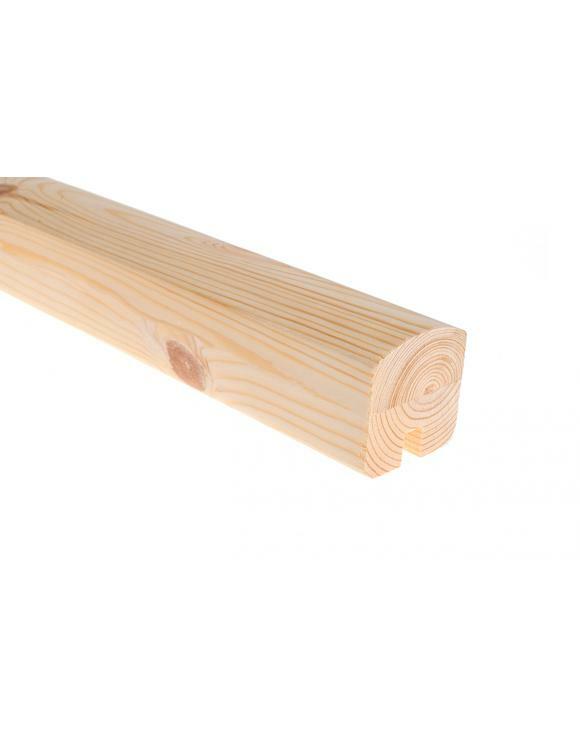 These rails are manufactured from either Pine or American White Oak to match our ranges of Pine and Oak Stair Parts. 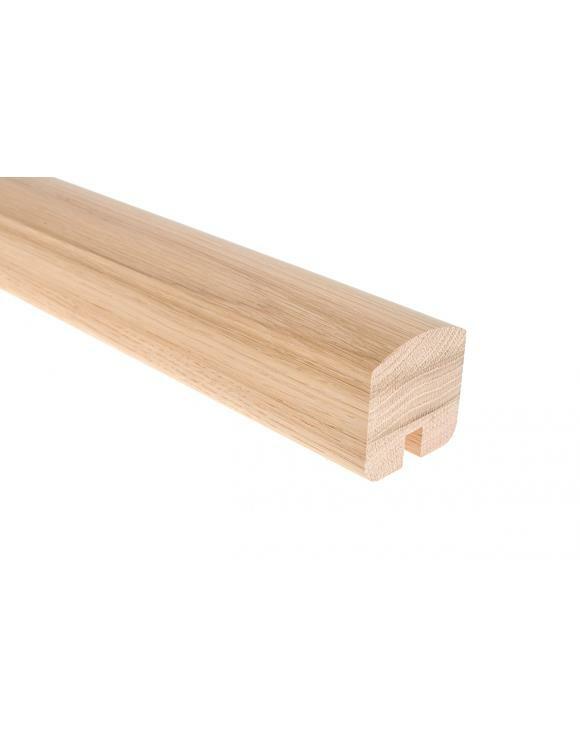 The rails are pre-grooved to accept either 10mm or 8mm Glass Panels. 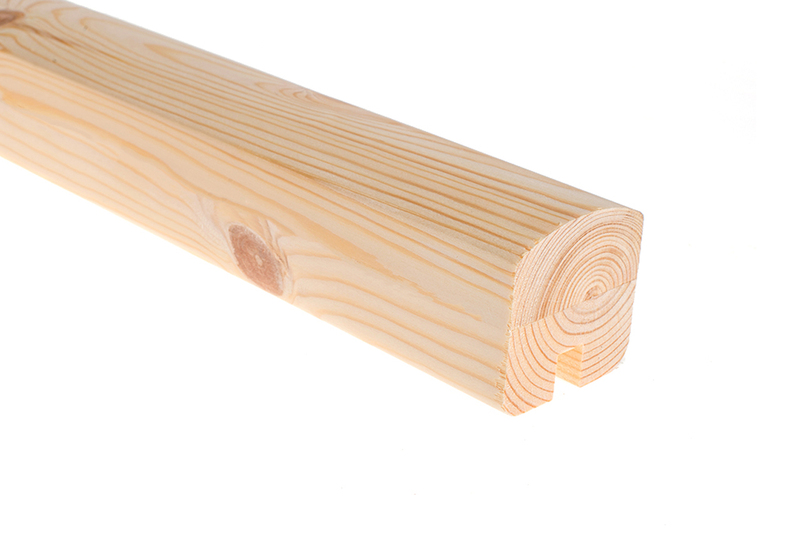 90° Bends are not available in this range, these can be created during installation by cutting a mitre in the handrail and forming a 90 degree bend.